Start taking classes at Eclipse Hot Yoga and other studios! 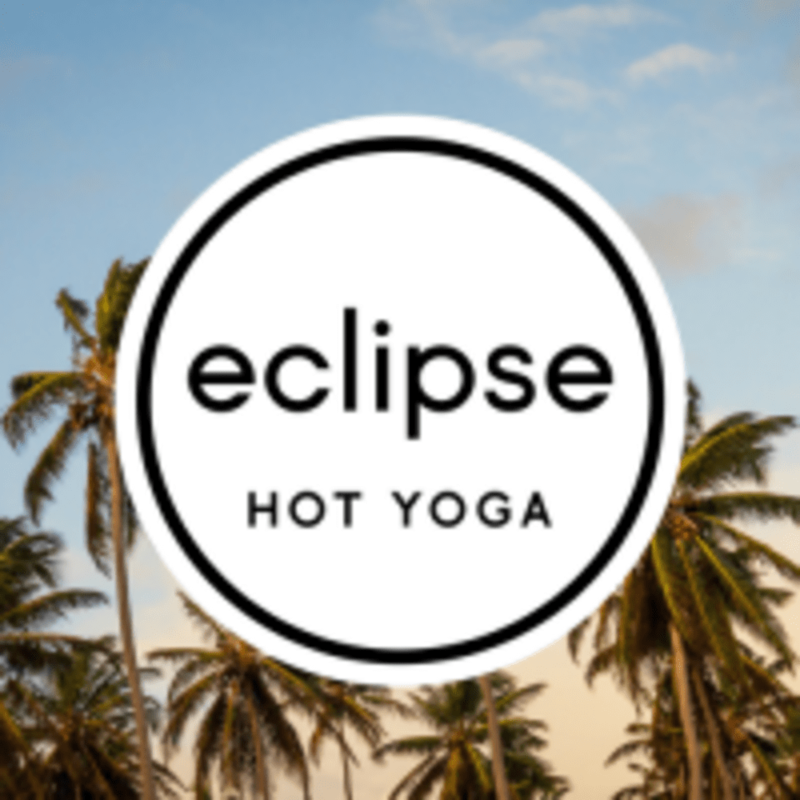 Eclipse Hot Yoga is a boutique yoga studio close to the Adelaide CBD, with a range of hot, warm and unheated classes (including vinyasa, hatha and yin). They cater for all levels of experience; beginners are very welcome. Their maximum class size of 20 students allows for an individualised approach and a relaxed, friendly atmosphere. See you on the mat! For your first class, arrive 10 minutes early to have a chat with the teacher and let them know it’s the first time you’re joining them. You should bring: plenty of water (plastic bottles only; no glass), your yoga mat (if you have one), and for hot or warm classes bring a large towel to cover your mat (a bath/beach towel will do). Mat and towel hire is available for $2 if required. Eclipse Hot Yoga is conveniently located close to the Adelaide CBD at Shop 4, 142-146 Sir Donald Bradman Drive, Hilton SA 5033. Probably one of my favourite classes ever. So much to take away from this solid 1 hour. Cute studio, instructor was super lovely and had beautiful energy. Im a complete beginner and this class was perfect for me. The poses are held for longer periods of time but dont let this put you off as it enabled me to take my time and not feel rushed or left behind. I loved this class so much and will be back.